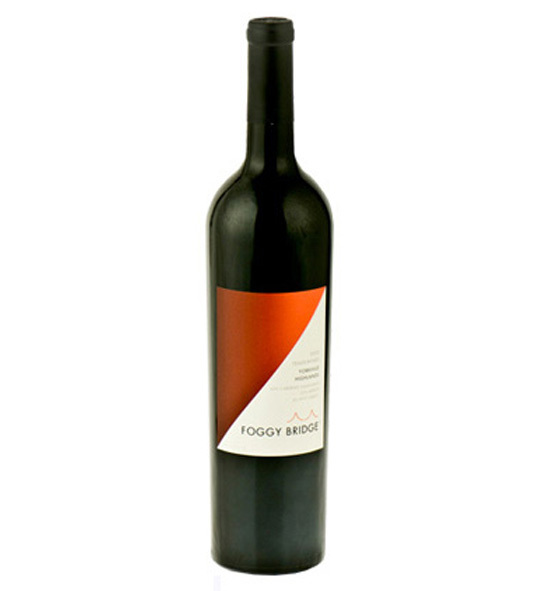 Six bottles of California mountain wine at an amazing price! 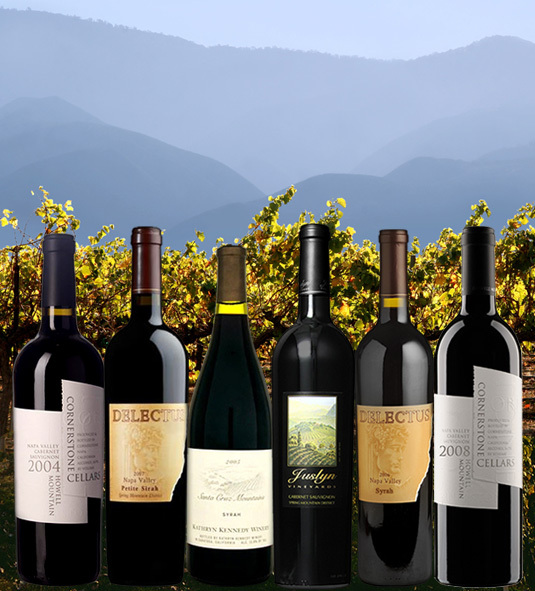 With this special discounted collection, you will receive ONE of each of the following wines: Delectus Vineyards 2006 Syrah The nose advances through a succession of enticing aromas, starting with smoke and tar, opening into lychee, and arriving at deeply concentrated roasted chestnuts, pepper, and sandalwood. Cornerstone 2008 Howell Mountain Cabernet Sauvignon Being one of the most sought after, ultra-premium winegrowing regions in the Napa Valley, this wine reflects their vision of a classic, mountain-grown Cabernet Sauvignon. Cornerstone 2004 Howell Mountain Cabernet Sauvignon The entry is soft but laden with fruit, and then broadens to display the formidable structure and power of this very ripe Cabernet. Delectus 2005 Napa Valley Petite Sirah, Spring Mountain District Powerful and exuberant, full of cloves, coffee beans, mouth-coating tannins and a bit of minerality. The rolling finish is lengthy and satisfying. 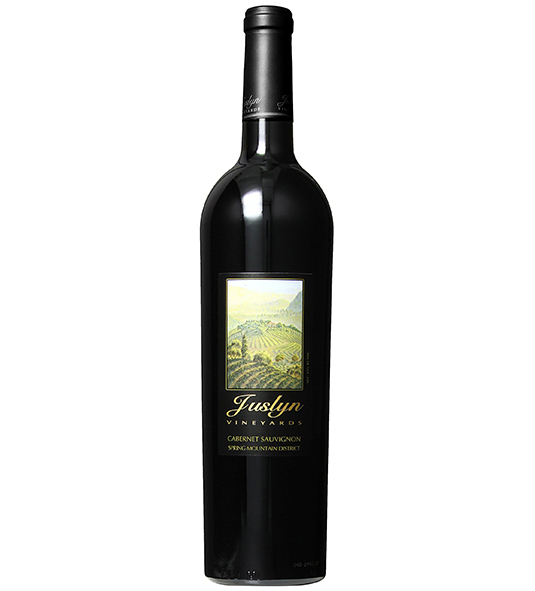 Juslyn 2004 Spring Mountain Cabernet Sauvignon Flavors and aromas of blackberry and cherry, tobacco, cigar box and sweet oak. 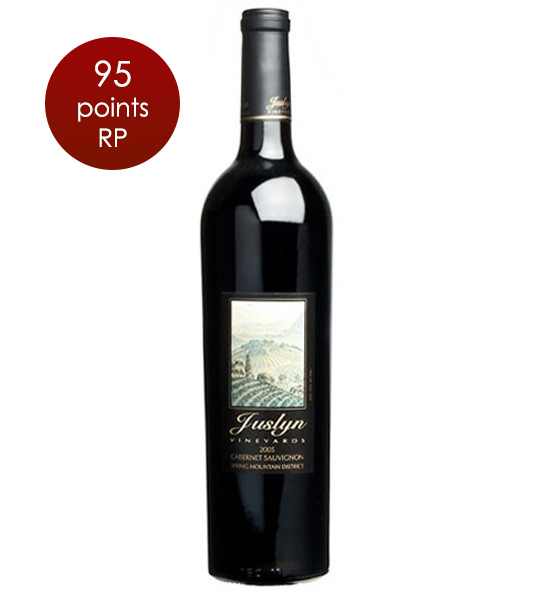 Finish is full-bodied and rich, with silky tannins. Kathryn Kennedy 2005 Santa Cruz Syrah Flavorful and complex, and very stylish. 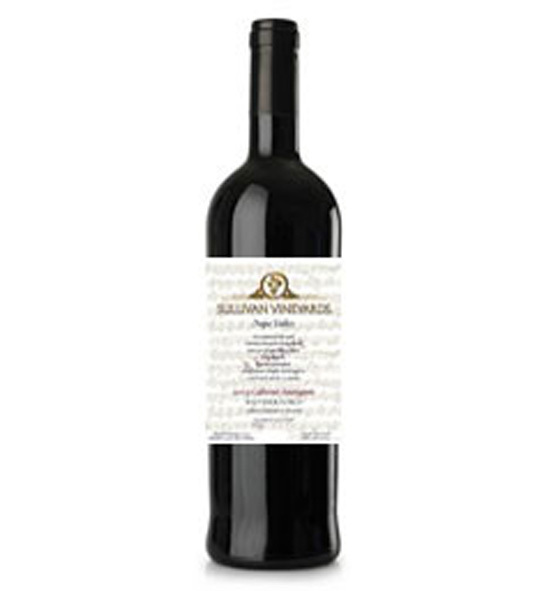 Impresses with its balance, its sophistication and approachability.